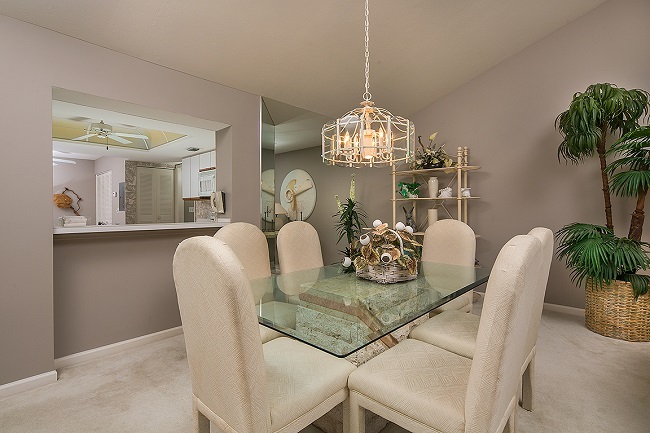 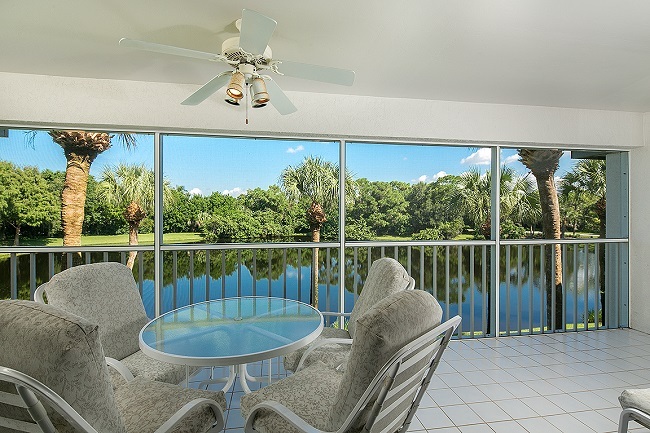 Beautiful lakeside setting from this 2-bedroom Sandpiper condo. 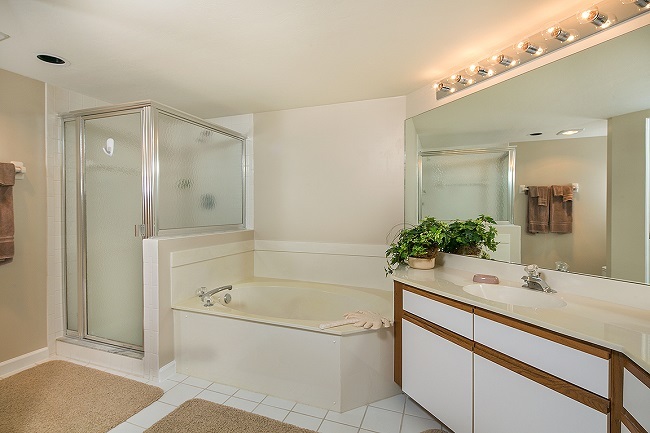 Offered Turnkey Furnished, property is either move-in ready or affording immediate rental income opportunity. 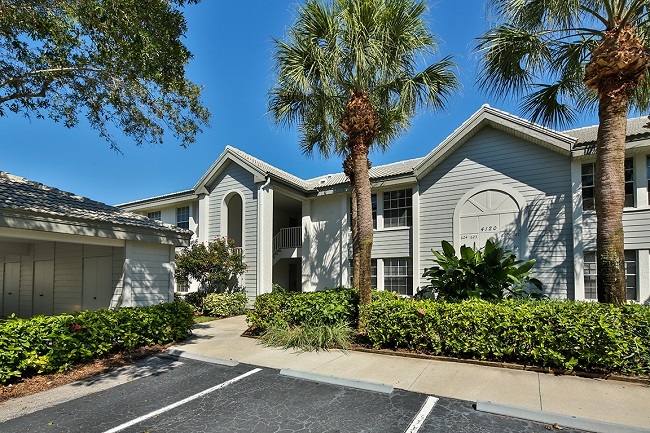 Sandpiper condo features a community pool, spa and tennis court. 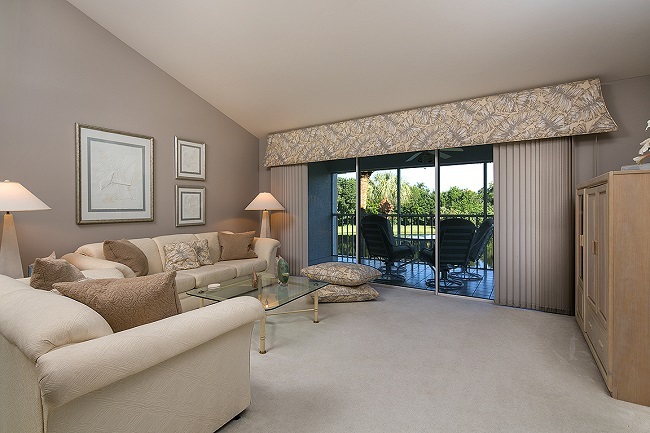 Enjoy all Bonita Bay offers with access to a private marina, beach facilities, biking and walking paths, multiple parks and the unmatched member-owned Bonita Bay Club featuring five 18-hole golf courses, tennis & fitness facilities.